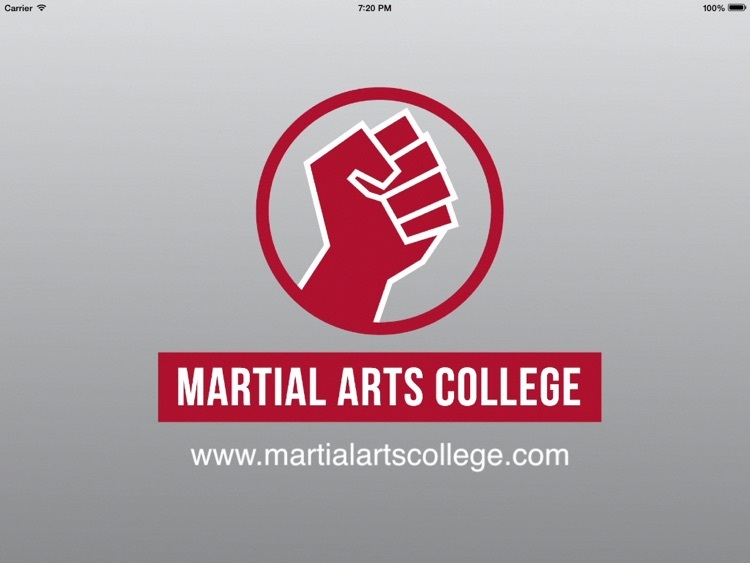 This app contains our FULL COLLECTION of over 100 video lessons from our popular martial arts app series. 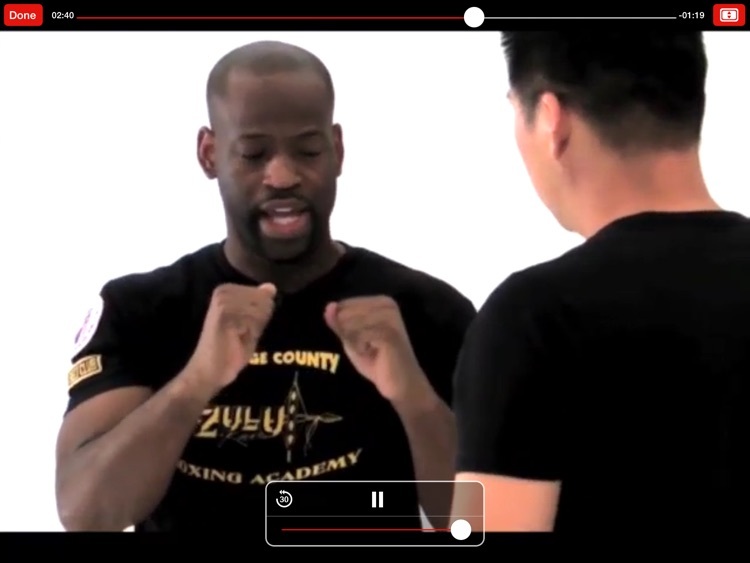 Learn from our certified professional coaches, who’ve trained champion MMA & Boxing champions around the world. 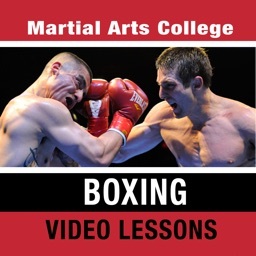 Learn proper techniques by watching our high quality video lessons. Download videos anytime and remove them from your phone whenever you want. Also, we continue to film new video lessons. 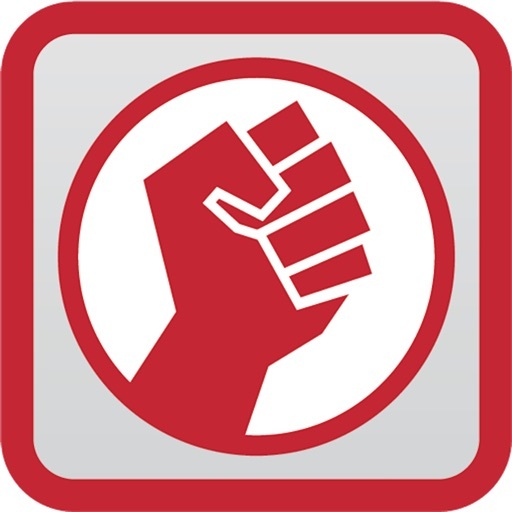 So be sure to watch out for our newest videos in Brazilian Jiu Jitsu and Muay Thai.